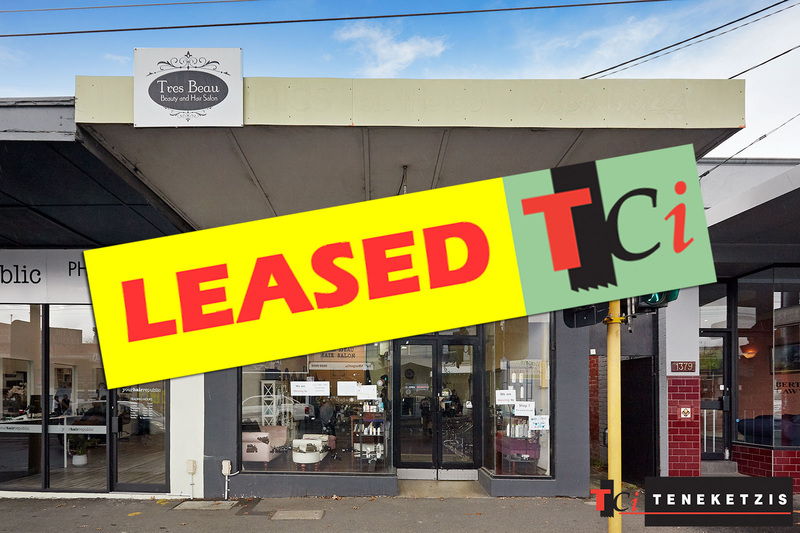 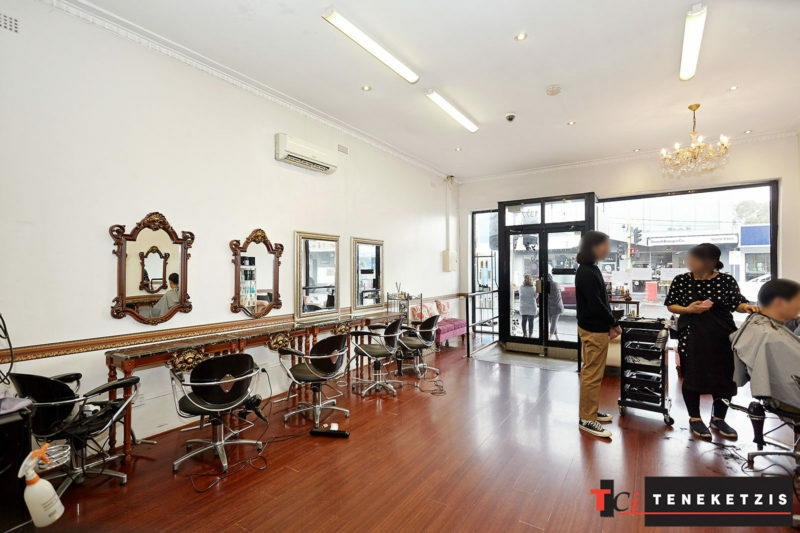 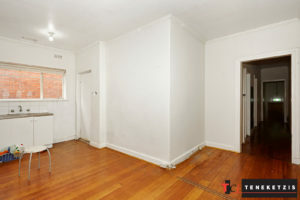 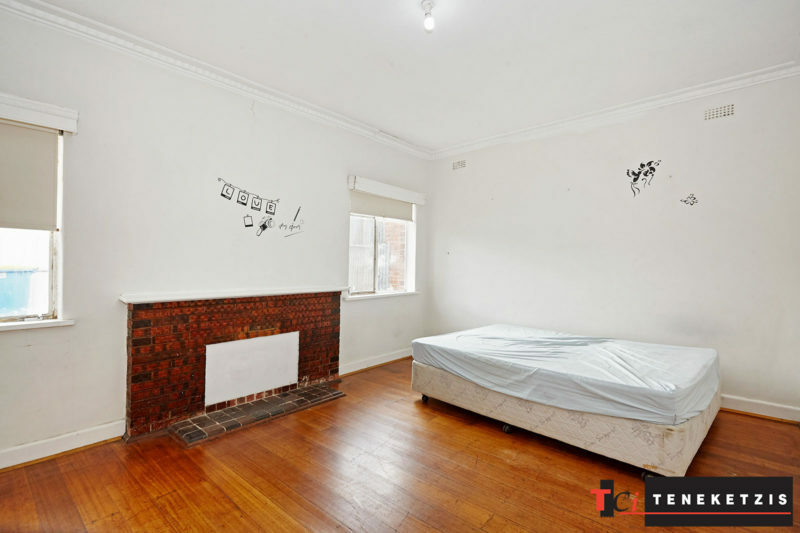 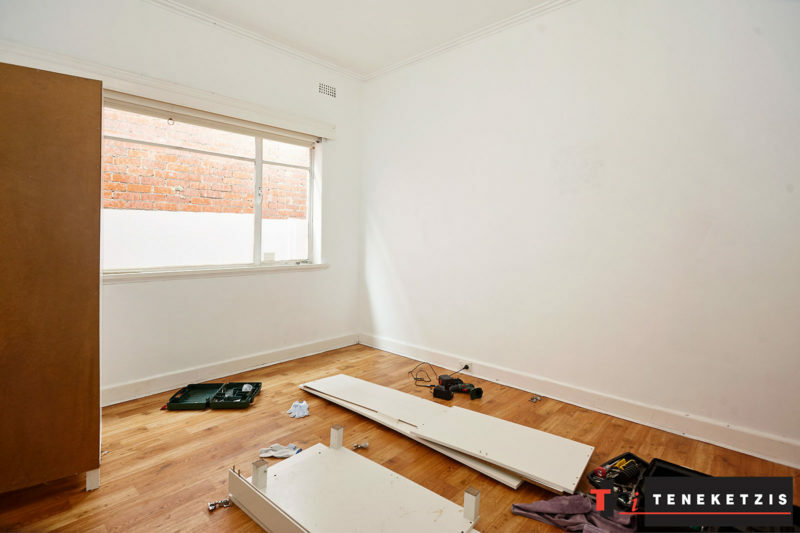 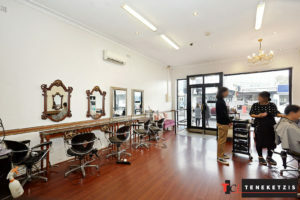 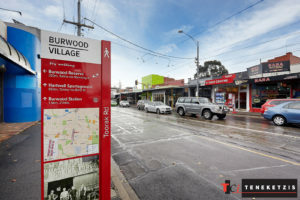 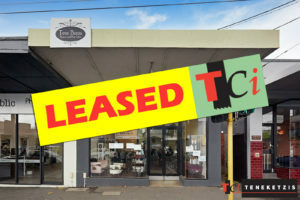 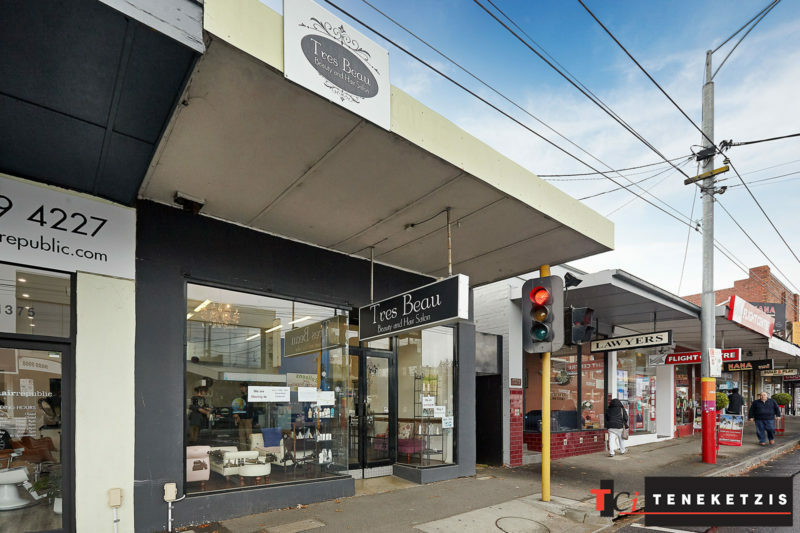 EXCEPTIONAL BURWOOD ROAD VILLAGE LEASING OPPORTUNITY! Exceptional Entire Ground Floor Retail Leasing Opportunity of 159sqm* With Rear Offices/Rooms Ideal For Beauty/Massage/Consulting etc. 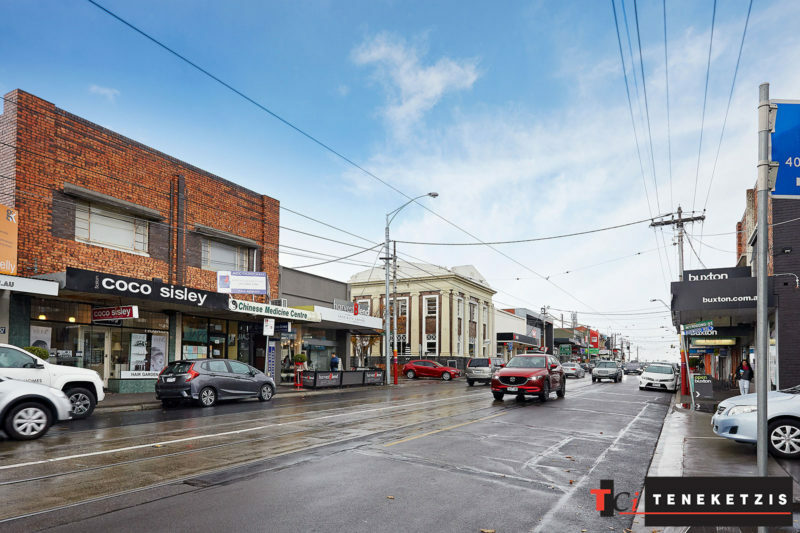 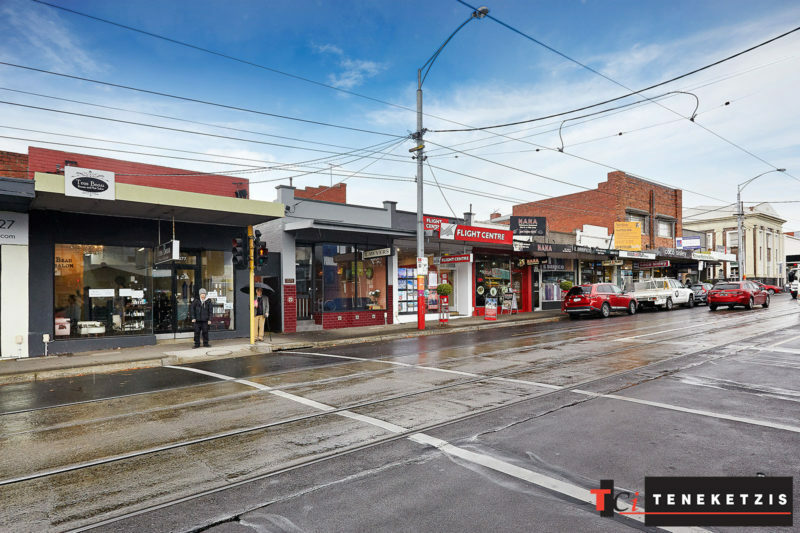 Rare Opportunity To Secure Your Pole Position In The Heart Of The Prestigious Highly Sought After & Thriving With Activity Burwood Village Shopping Strip. 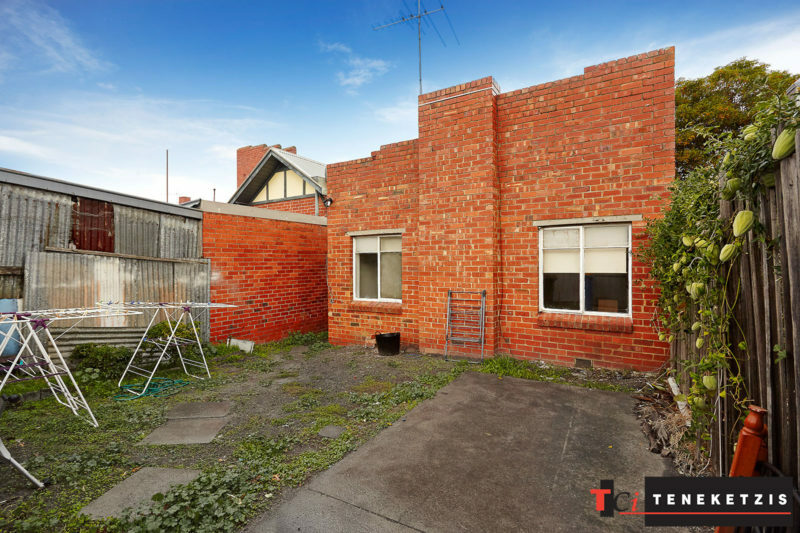 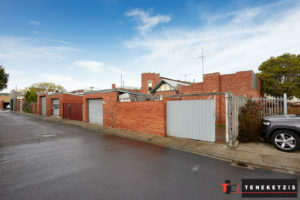 Rear Yard, Rear Access & Car Parking. 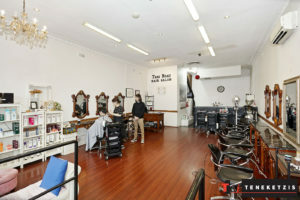 For Lease @ $39,000pa + outgoings + GST.